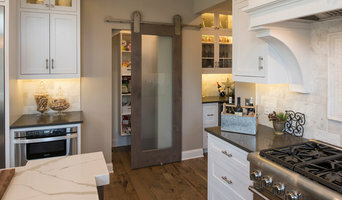 Cleveland's only National award winning design and remodel firm. 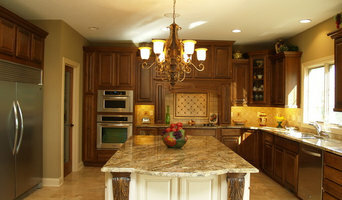 Visit our website www.artisticreno.com to view more before and after photos. Since 1998, Harlequin Design Studio has been committed in earning your trust through honesty, integrity and superior customer service. We want you to enjoy your home and be proud of where you live. Build your new home with the reputable Otero Signature Homes. Our homes are built with quality construction materials, maintenance-free and energy efficient products, and the highest craftsmanship.